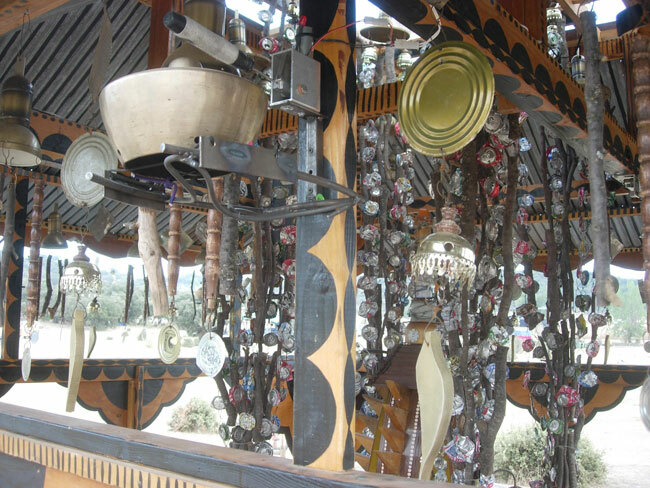 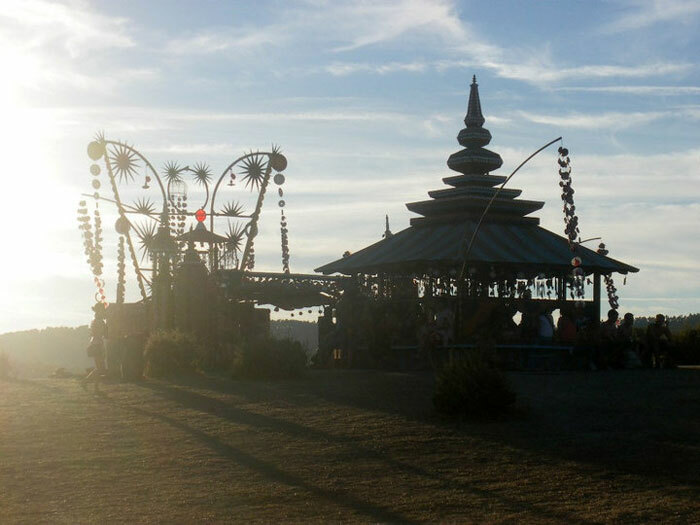 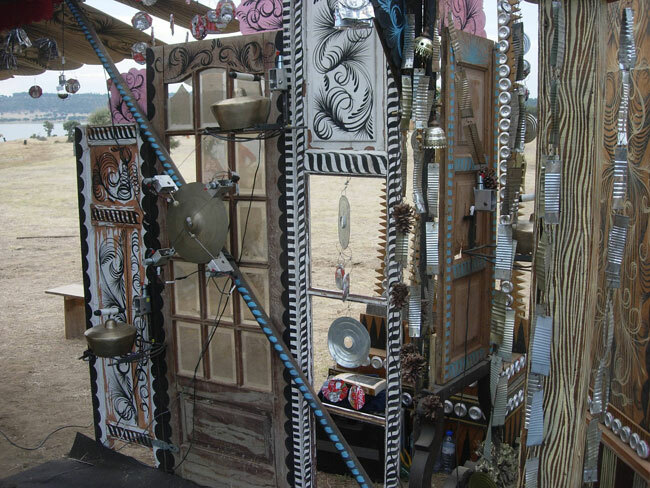 The Gamelatron collaborated with LA based artist Shrine, who created a temple made from recycled materials. 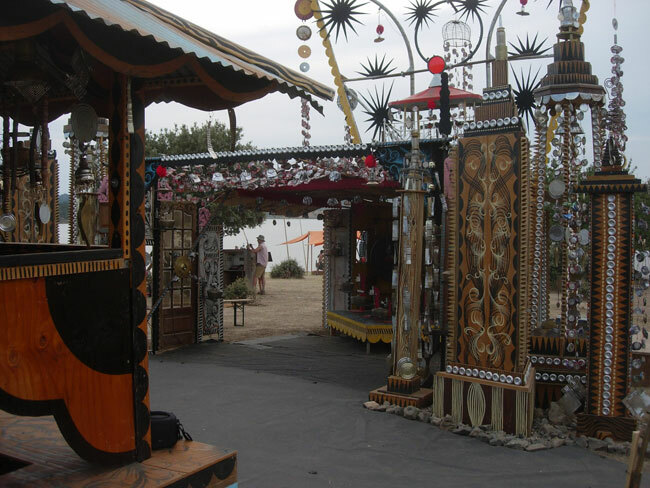 They presented the "Golden Shack Gamelatron" as an oasis decompression area for the more than 20,000 person week-long festival in the Eastern Portugese lake region. 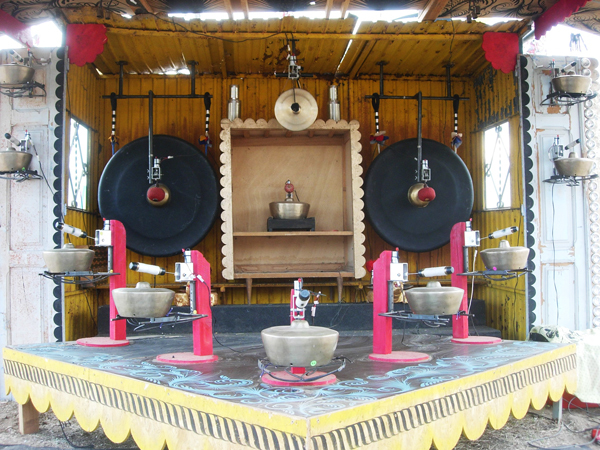 The Gamelatron ran night and day for 186 consecutive hours.